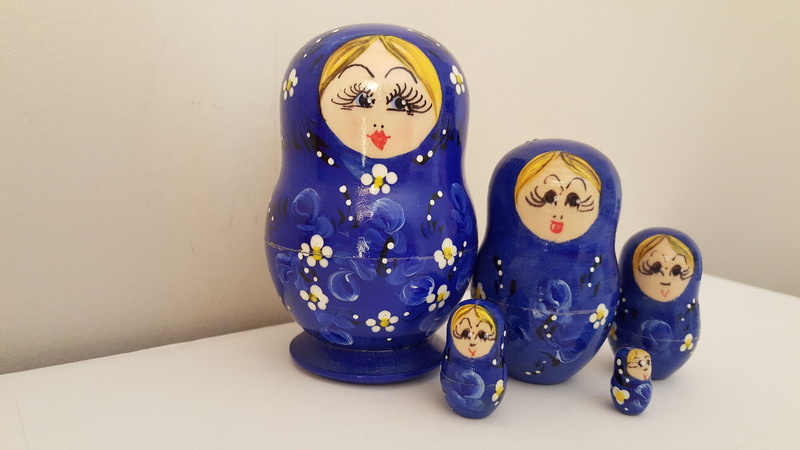 Home / Category Name: Nesting Dolls, Category Path: Nesting Dolls / Art Doll 5pc./3in. The 5pc./3in. nesting doll comes in an assortment of beautiful colors. Small and sweet it’s a unique gift for big and little girls alike!